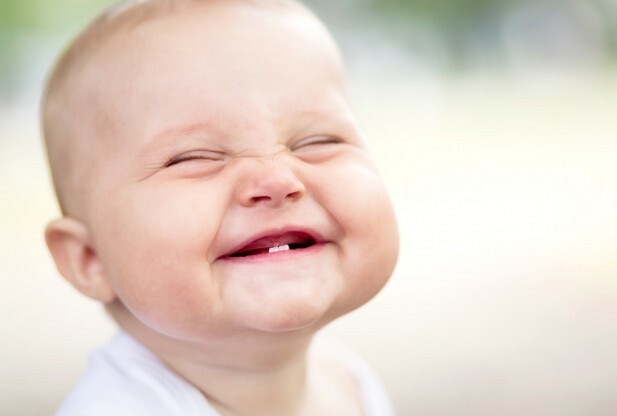 Scientists have linked laughter to the limbic system in the brain. The limbic system has multiple parts to it and almost all of those parts deal with some sort of emotion. The hypothalamus is probably the most active when it comes to expressing emotion. The medial part of the hypothalamus is where laughing is controlled. When you're feeling depressed, or worried about something, the best thing for you to do is find a friend to make you laugh. 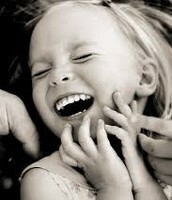 Laughing is proven to help reduce stress and even boost your immune system! 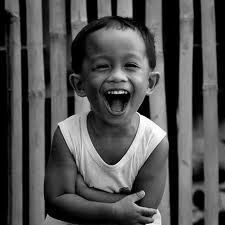 When you laugh, endorphins are released from your brain. Endorphins are the "feel good" chemicals which naturally help to relax the body and even temporarily reduce pain. 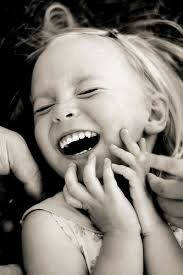 Laughing helps to boost your immune system by triggering the increase of disease-fighting cells. With the help of endorphins and the actual energy of laughing, your body will relax and help you to have a better outlook on your day and life. Laughing is not something you can do best on your own. The most successful laughs are made with groups of people. When sharing a funny childhood memory, or recalling that time when you did that one thing with your friends, laughing together creates a sense of intimacy and happiness that is hard to forget. Many people seem to feel more welcome and have a sense of belonging when they share a good laugh with people. Even when you might not know someone, a funny story is one of the best ways to connect to new people and make new friends. People need to lighten up and find the humor in life. 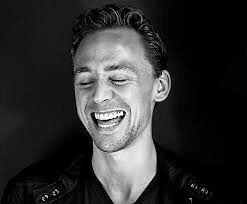 Laughing gets everyone in a better mood and who doesn't love to get a nice belly laugh in?